Save up to 20% on car rentals whether you are renting in your neighborhood or around the world. 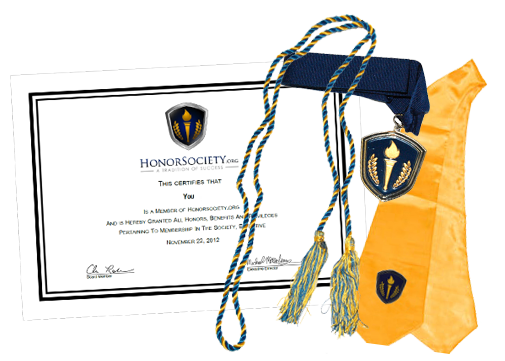 HonorSociety.org members enjoy faster reservations and rental service, with a great selection of vehicles to choose from. To book now, visit www.hertz.com/honorsocietyorg or call 800-654-3131 and mention your discount code (CDP#) 2089569. Enjoy Extra Savings: Combine your HonorSociety.org discount code (CDP#) with seasonal special offer promotional codes (PC#) for extra discounts and offers. Hertz Gold Plus Status & Discounted Rates.